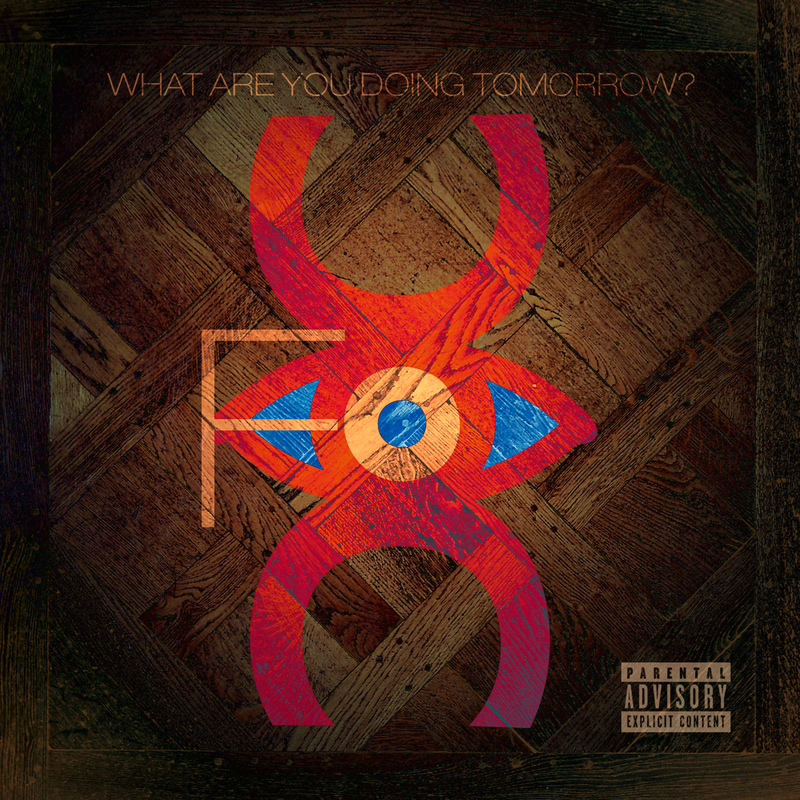 Fortunate Ones – What Are You Doing Tomorrow? [FreEP] – Be Fearless. Be Flagrant. This here is a 5-track EP jam packed with intense sounds, deep metaphors and satirical situations, not to mention an experimental sound that gels well with the overall content of the project. 2 gun salute to the FO gents. So I pose this question to all you reading, What Are You Doing Tomorrow? I say you download and listen to this EP by Fortunate Ones.